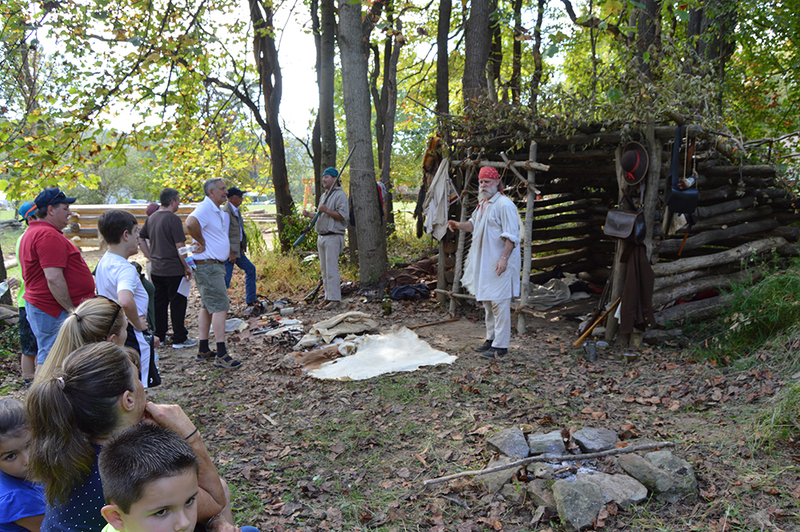 The 18th century frontier was a dangerous and difficult place to live. 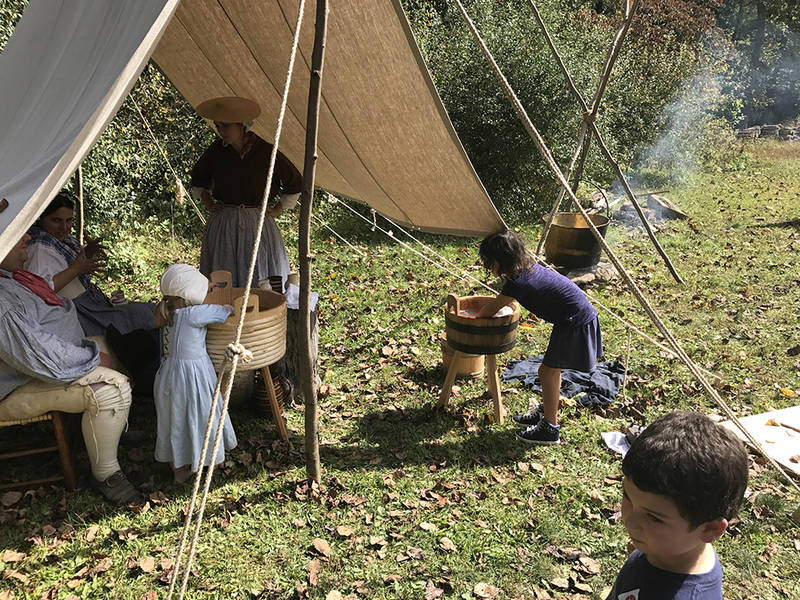 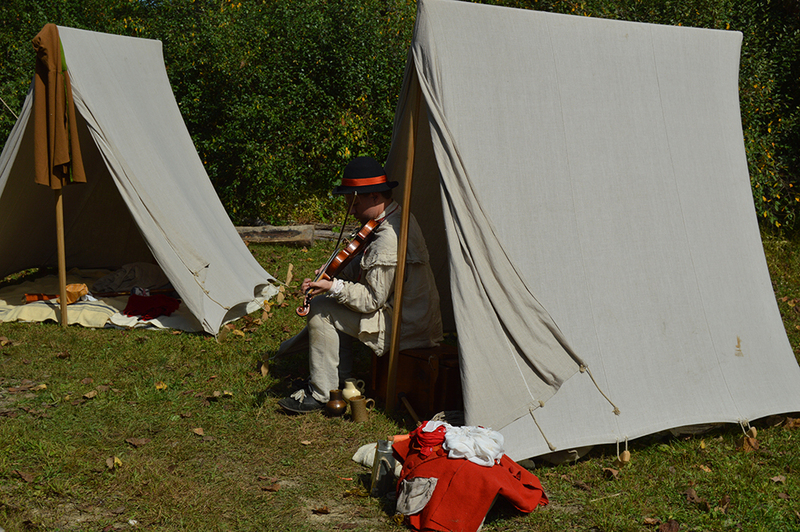 Discover the skills necessary to survive and learn how American Indians and European settlers borrowed ideas from each other to build a better life in the Western Pennsylvania wilderness. 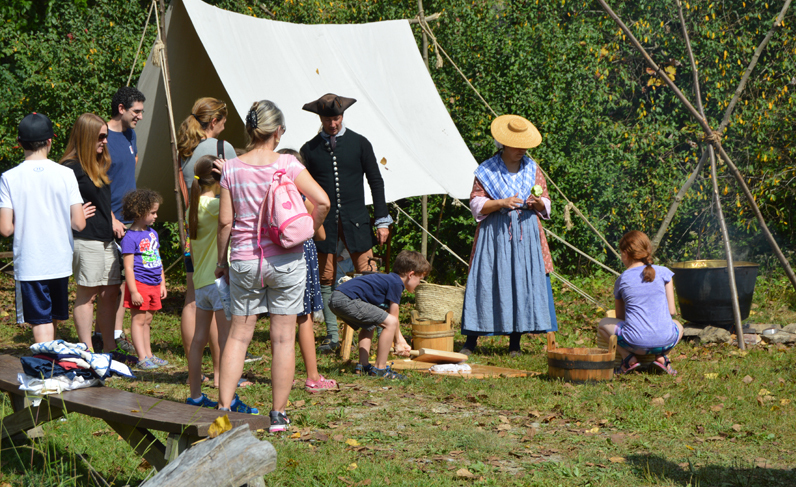 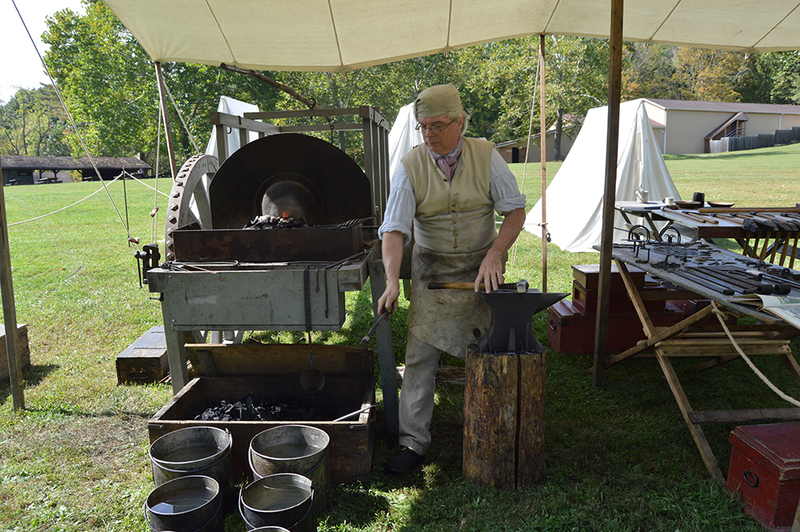 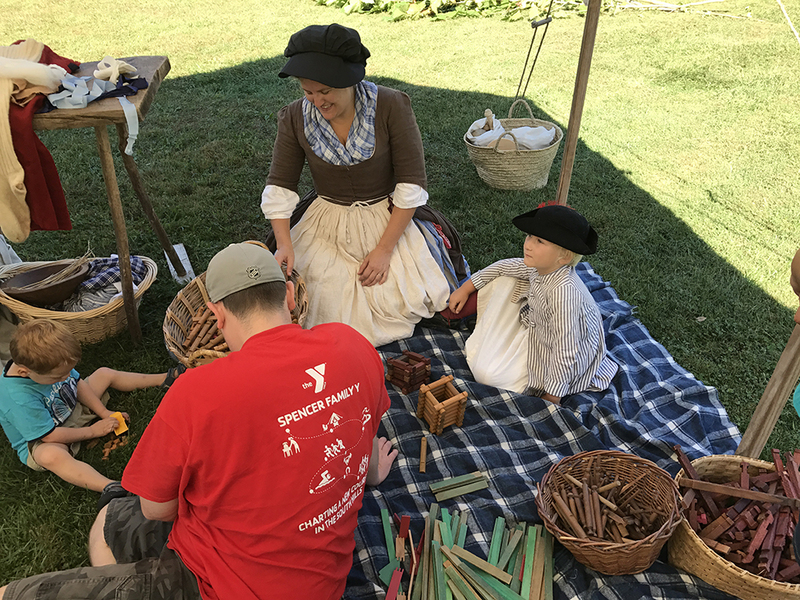 Special hours: Saturday and Sunday 10 a.m. to 5 p.m.
Frontier Heritage Weekend programs and demonstrations are included with Meadowcroft admission. 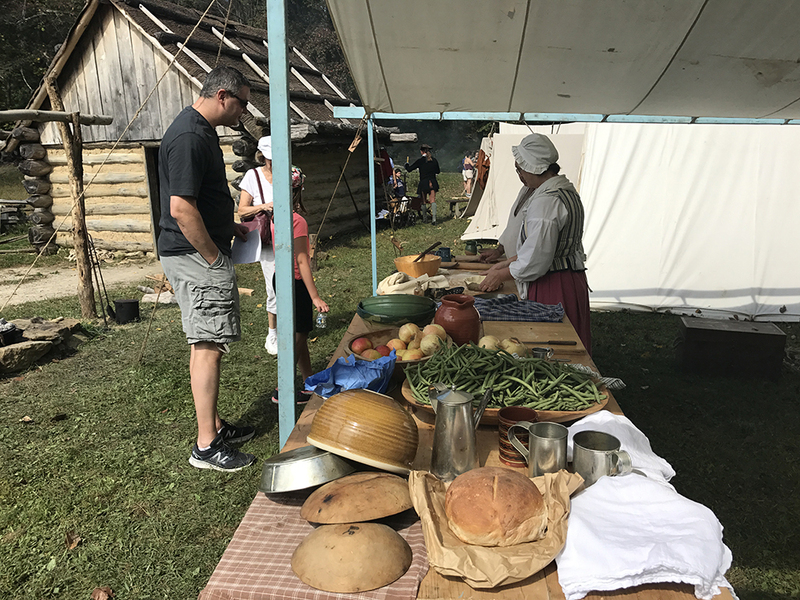 For more information, please contact Meadowcroft Rockshelter and Historic Village at 724-587-3412.